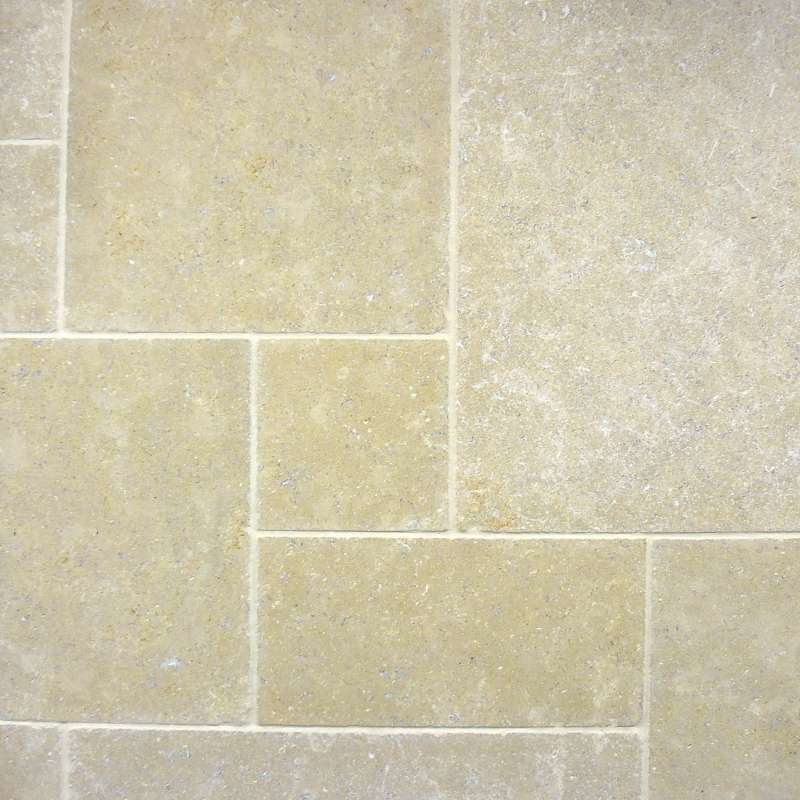 At Trade Price Stone, we stock Opus pattern packs of limestone tiles. 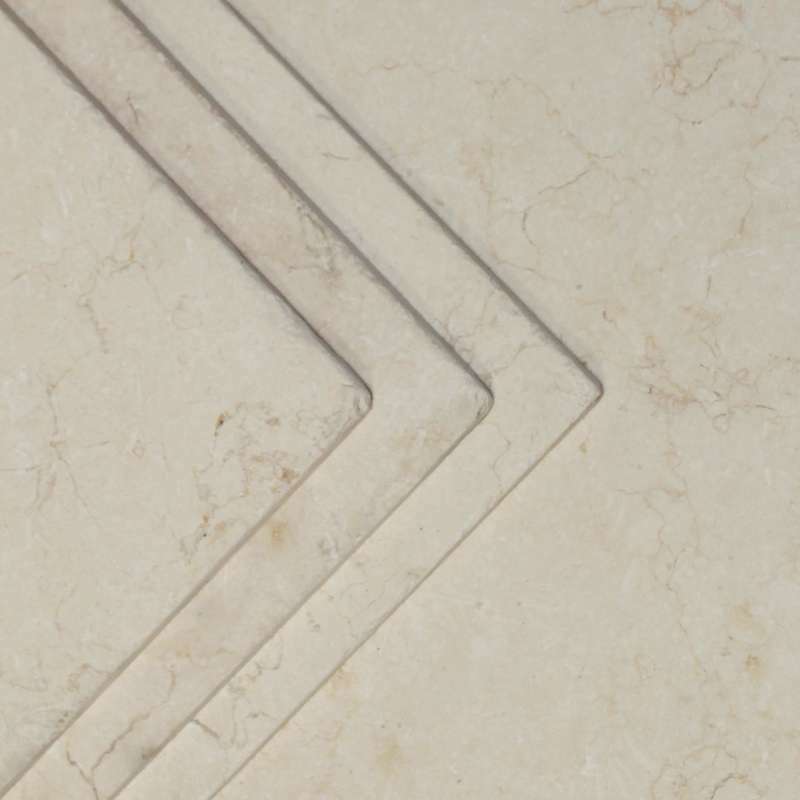 Get all of the qualities of natural stone, with the added option of laying a random or recurring pattern to add visual interest to your project. All prices shown are excluding VAT at the prevailing rate.